“Bettsy cha cha cha” – is a chant that will ring out in Ringsend forever. It’s the end of era today as we say goodbye to local legend Brian ‘Bettsy’ Betts, whose funeral mass is on this morning. Tributes have been pouring in online for Brian who died on Friday. Brian was a popular man amongst the Ringsend and Irishtown community and was voted in as the Lord Mayor of Ringsend and Irishtown three times. 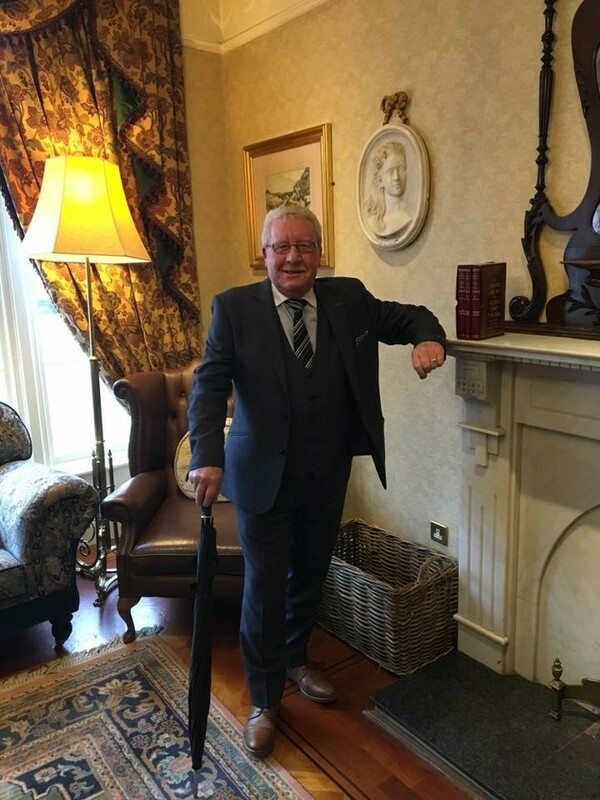 He was rewarded a Sean Moore Award for his outstanding dedication to his volunteer work within the community especially with the Ringsend and Irishtown Community Centre (RICC). RICC are calling all past and present participants of the Ringsend and Irishtown Summer projects to attend and show their support and love for a great volunteer of the community by taking part in a guard of honour. Those wishing to take part should be at the chapel for 9:30 this morning. The funeral Mass is at 10 this morning in St Patrick’s Church, Ringsend.